We’ve all seen it. Winter has come to Westeros, and record-breaking numbers of viewers have tuned in to watch the first episode of Game of Thrones season 7 last Sunday. This obsession will last seven more weeks until the finale. 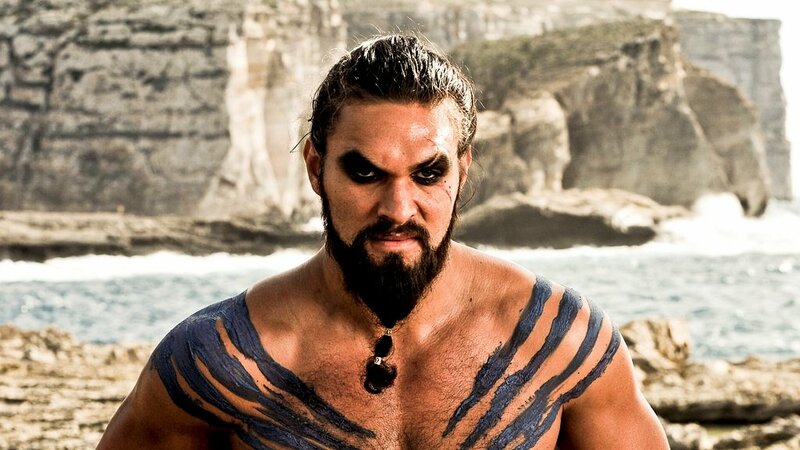 To get in the mood and wait patiently until next weekend, I leave you with this video of Jason Momoa’s audition for the role of Khal Drogo, the Dothraki lord that married Daenerys, offered her her three dragon eggs and then fell madly in love with her. He only appears in the first two seasons, but he has a lasting impact on the plot and is still one of the fan favorites. This audition video helps to explains why. The video is quite short compared to other auditions for the TV show (a compilation here) and Jason Momoa doesn’t read a line of dialog. But in a 30 seconds haka, the Polynesian war danse, the Hawaiian model-turned-actor proved that he got all the testosterone needed to play a warlord… And got the best role of his life.